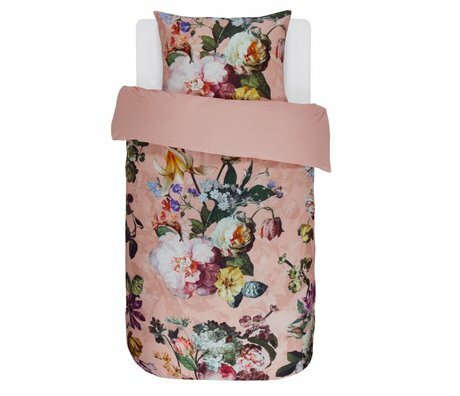 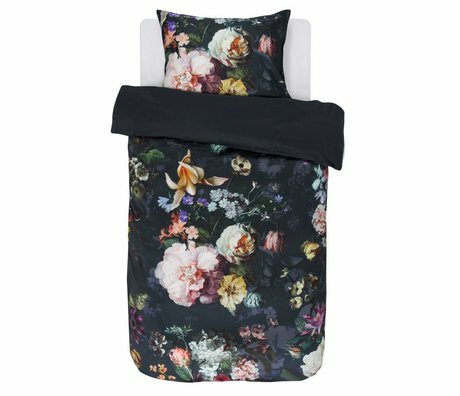 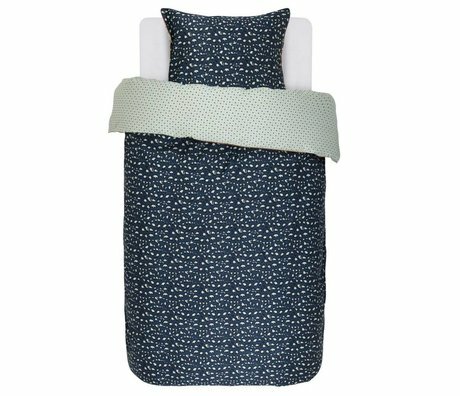 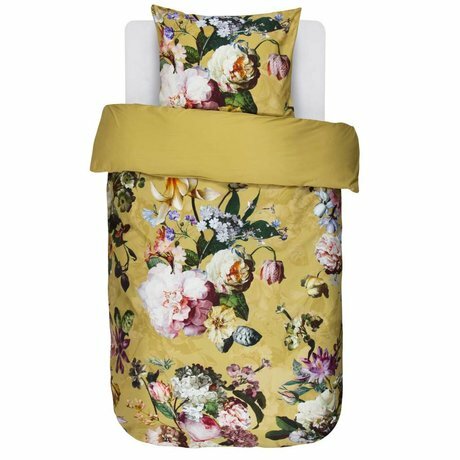 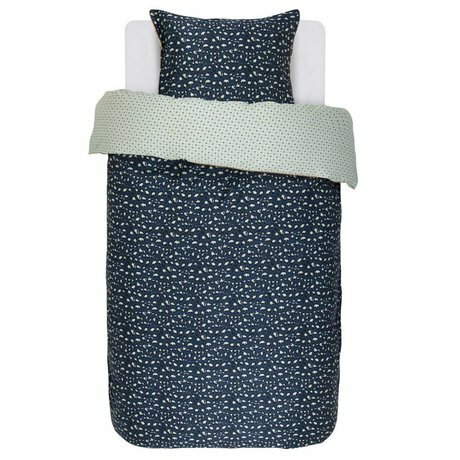 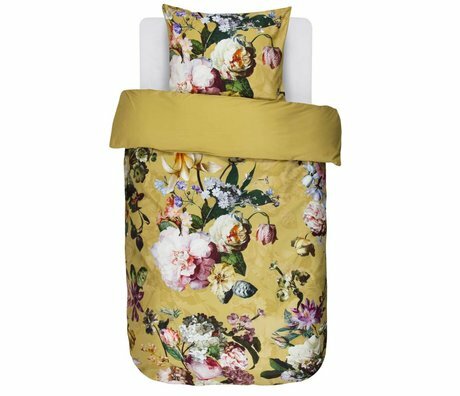 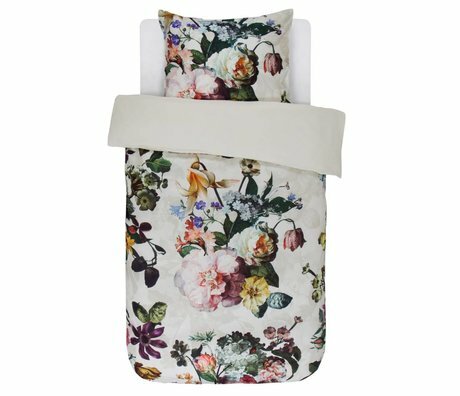 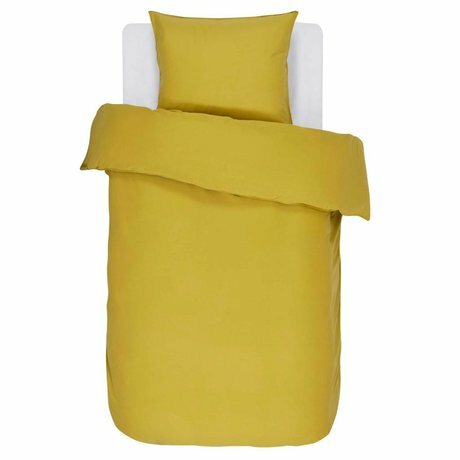 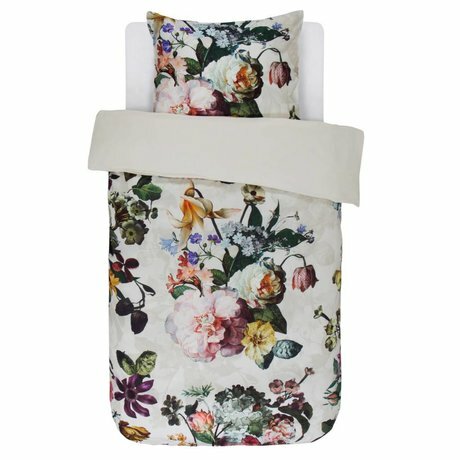 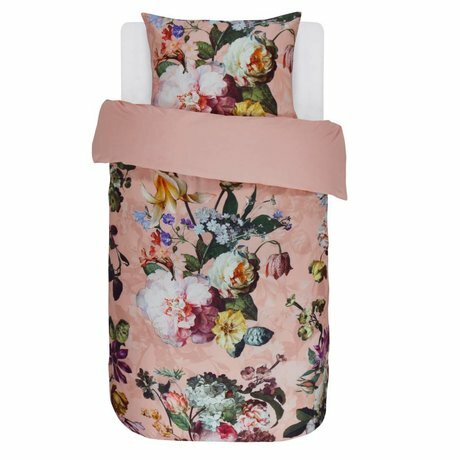 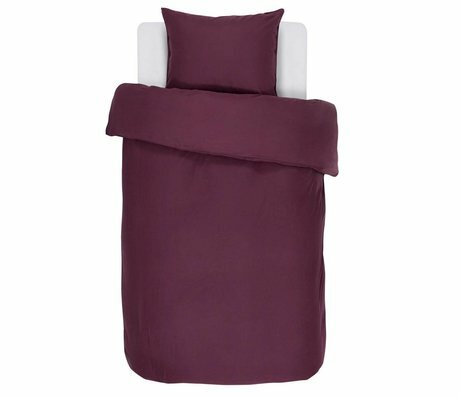 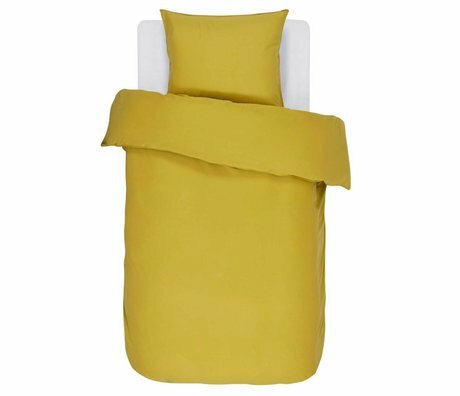 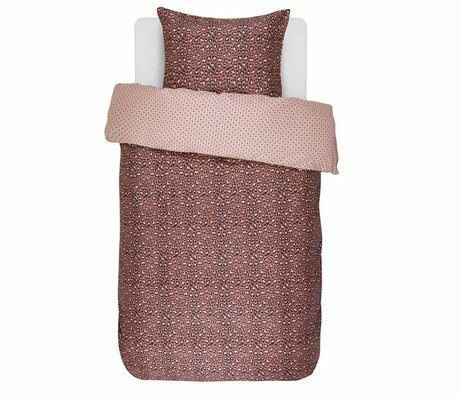 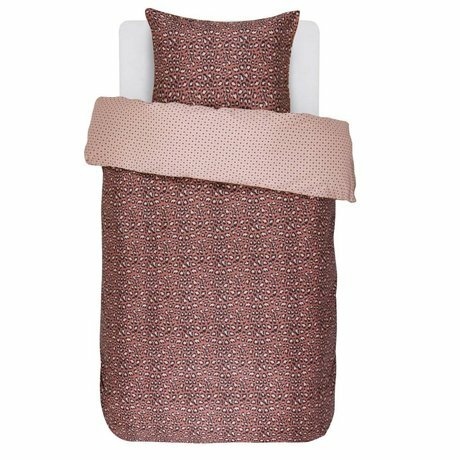 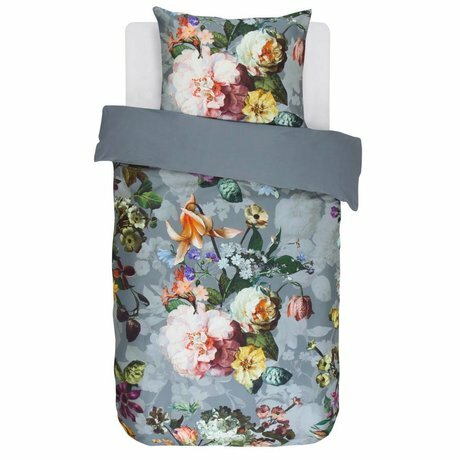 Duvet cover 1 person - Wonen met LEF! 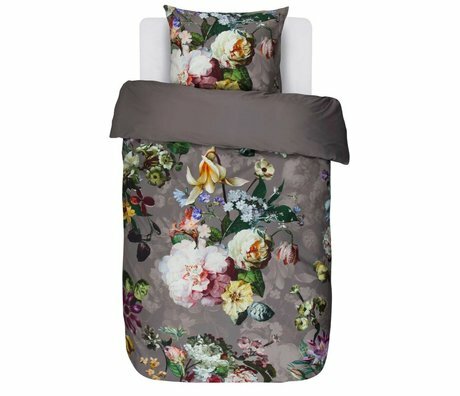 Also for a new duvet cover in the guest room or children's room you have come to the right place at wonenmetlef.nl. 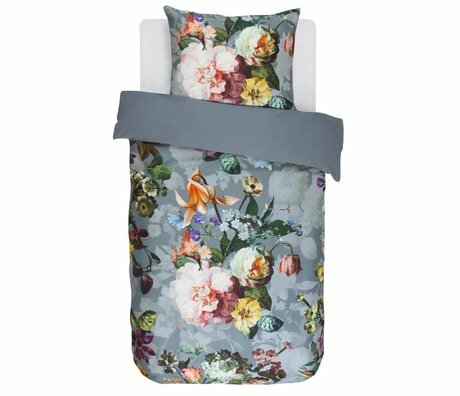 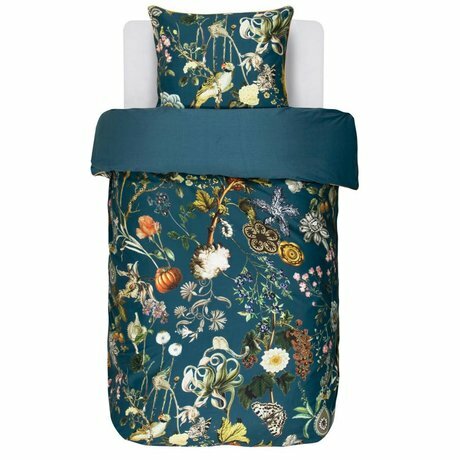 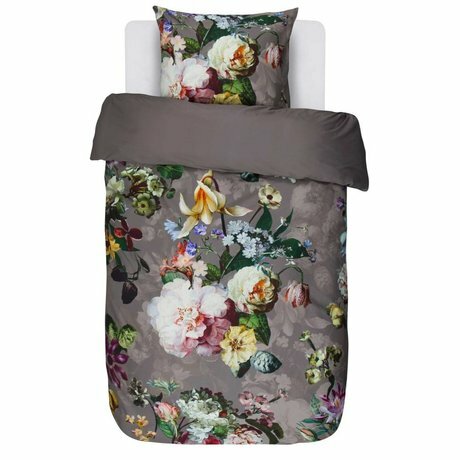 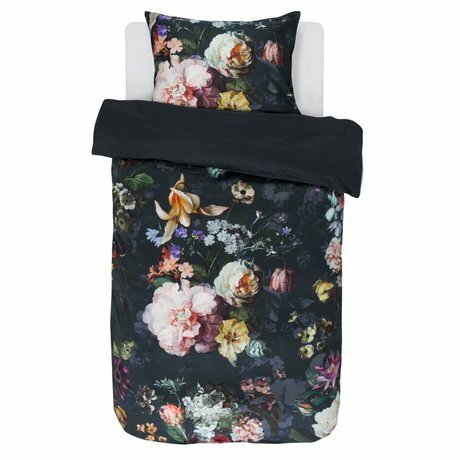 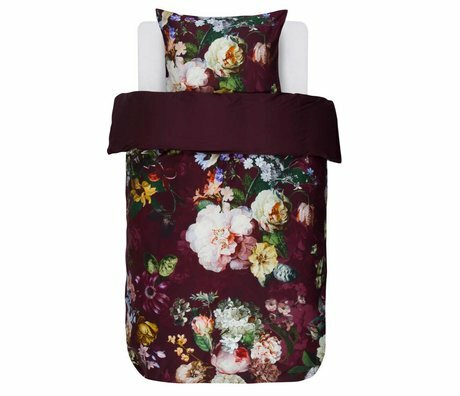 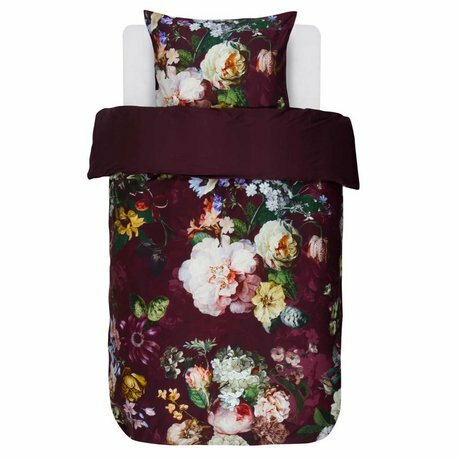 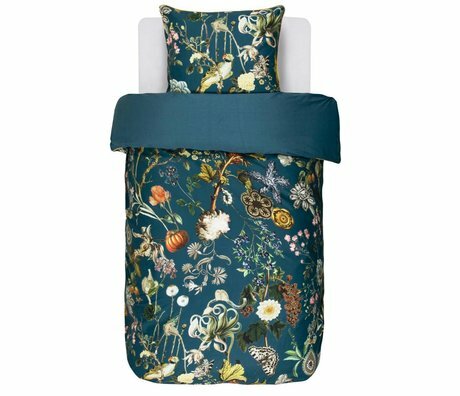 A duvet cover not only protects the duvet but also makes a statement in the room thanks to the beautiful color or cool print. 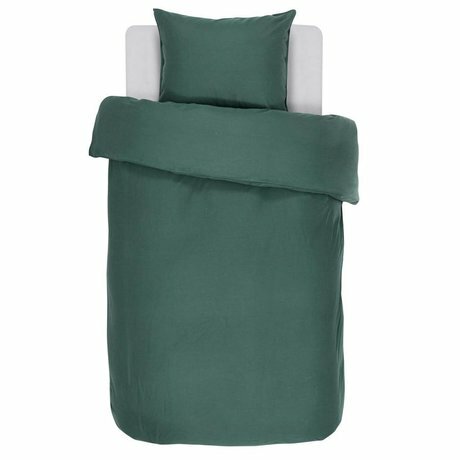 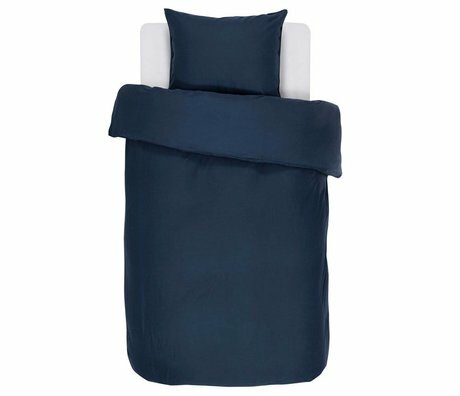 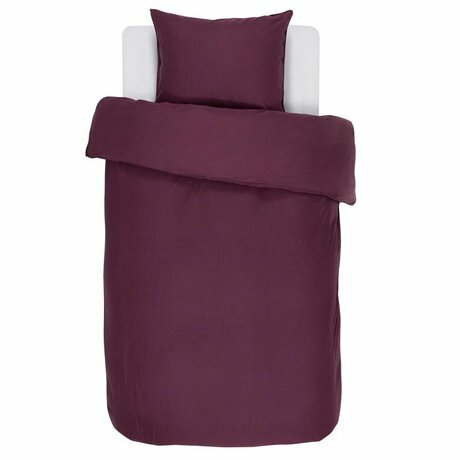 A duvet cover of 140x200 / 220cm is suitable for a single bed.